We all know a lot of busy people these days. What amazes me is how many people are so busy they don't actually get anything done. Small business owners are too busy to close new sales. Operations managers are too busy to improve productivity. It seems like nearly everyone is too busy attending meetings to take any action. By contrast, my email inbox is completely empty right now. I know what you are thinking. I must either be some sort of productivity wizard or I'm alarmingly unpopular. Neither happens to be true. In fact, I'm naturally one of the most disorganized and inefficient people you'd ever hope to meet but I've managed to overcome this and appear to be very organized and disciplined. I feel less stress and get more done as a result. Priorities can provide us with a clear guide on how to allocate our time and what to work on next. You can gain some clarity by making a short list of your priorities. The essential step is to list them in rank order. There will inevitably come a time when you have to make a choice and having your priorities in order make it clear which way to go. Spend a week tracking your time. You can use our time tracking worksheet to help you out. Does your time spent align with your priorities? Are there any surprises? 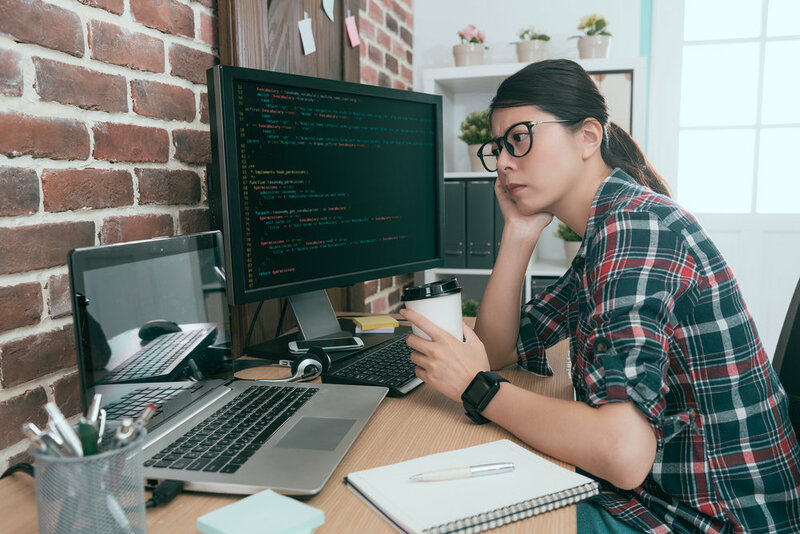 How much time did you spend on non-valuable activities such as pointless meetings, preparing PowerPoint decks nobody cares about, or making sure you get that new cover sheet on your TPS Report? Block off some time to set up your time management system. There isn't one system that's right for everyone, but your goal should be to spend less time organizing and more time doing. 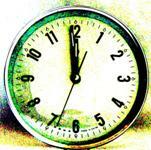 Enroll in a time management workshop. Yes, ours is awesome (thanks for asking!). Find a great guide. My all-time favorite is Getting Things Done by David Allen. Below is a link to the book on Amazon.